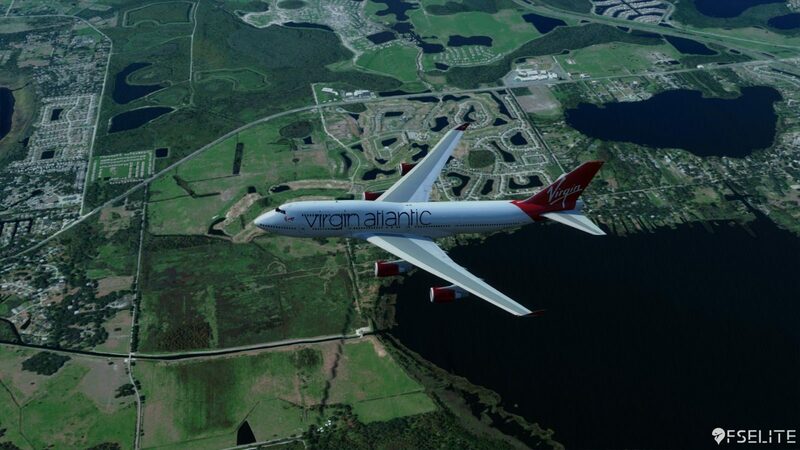 Orlando: a childhood destination which I will never forget. 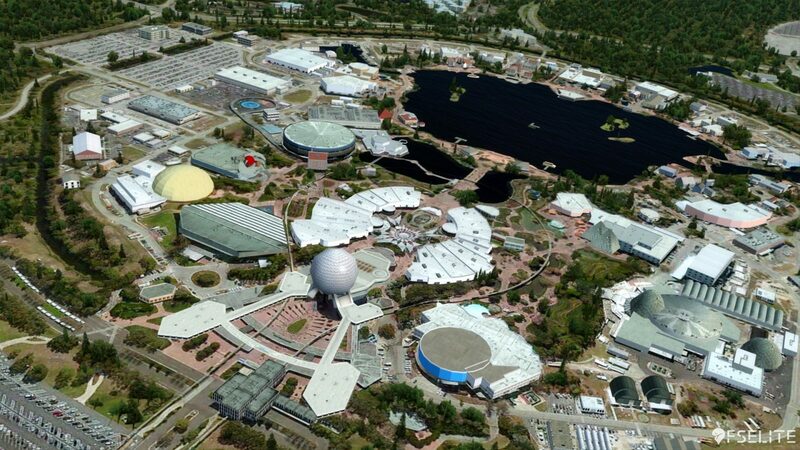 From the large buildings, to the fantastic array of theme parks, Orlando really is an exciting place. Although built on old swamp land, the city was quickly built and expanded by dozens of miles. 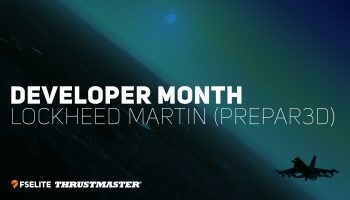 Now, the city is home to the likes of Disney theme parks, FlightSimExpo 2019 and of course, Lockheed Martin. 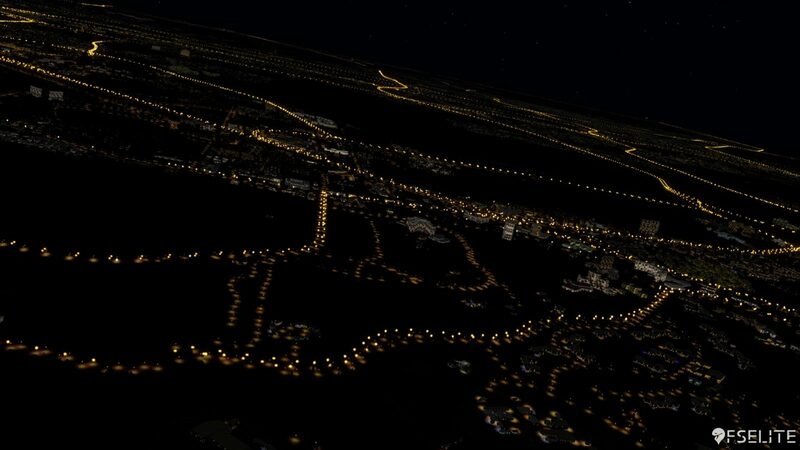 Before we delve into the review, let’s take a moment to reflect on what exactly CityScene is from Orbx. 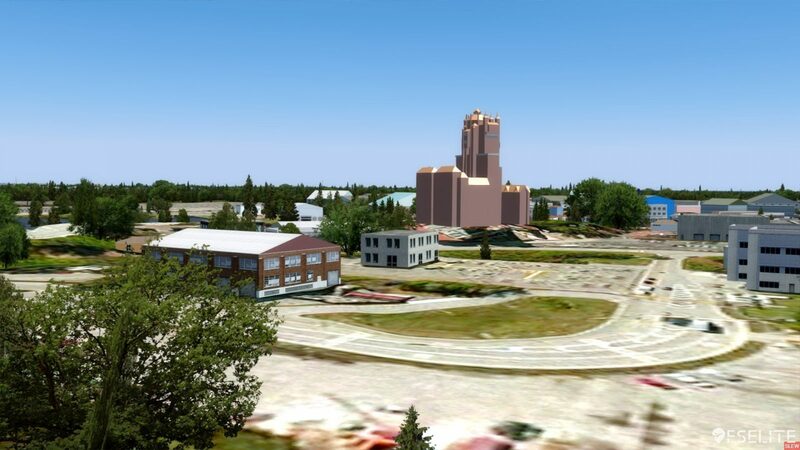 The new technology enables thousands of objects, such as buildings and trees, to be placed accurately within a specific area. 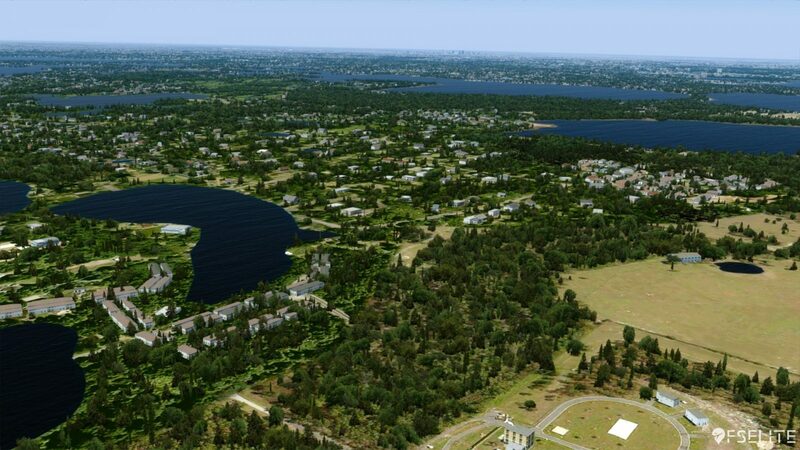 That means trees will be in the right geographical location, and also be rendered at the most accurate height. 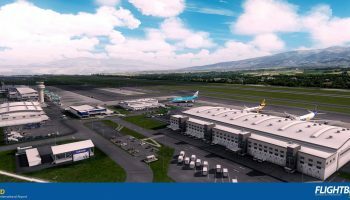 As for buildings, the technology takes the data from a huge database and accurately feeds in a selection of appropriate looking buildings in the right location and height. 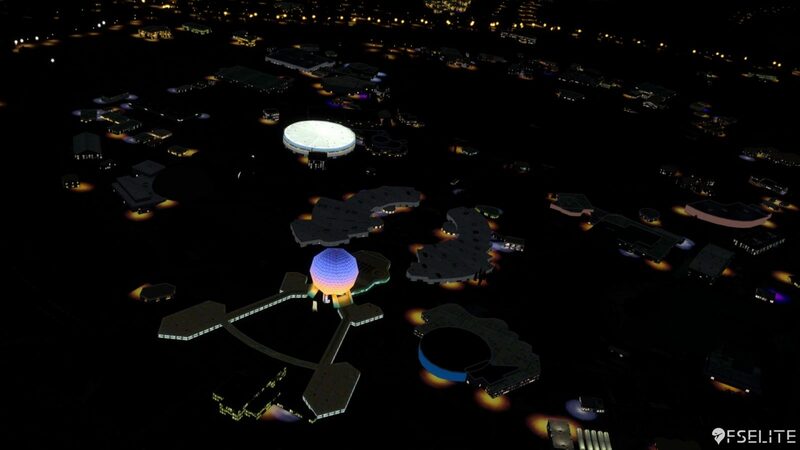 It also includes more accurate night lighting, moving traffic and water areas. The technology was first introduced with Gold Coast back in 2018 and then was seen again for Barcelona. On paper, it sounds fantastic. 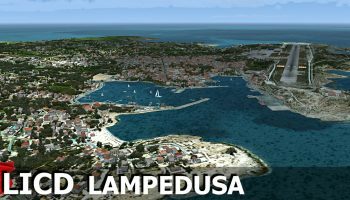 For large city areas, this is a great opportunity to finally have accurately represented regions, which actually look more like the real geographical area instead of the default scenery we all know and love. So how does it work in reality? 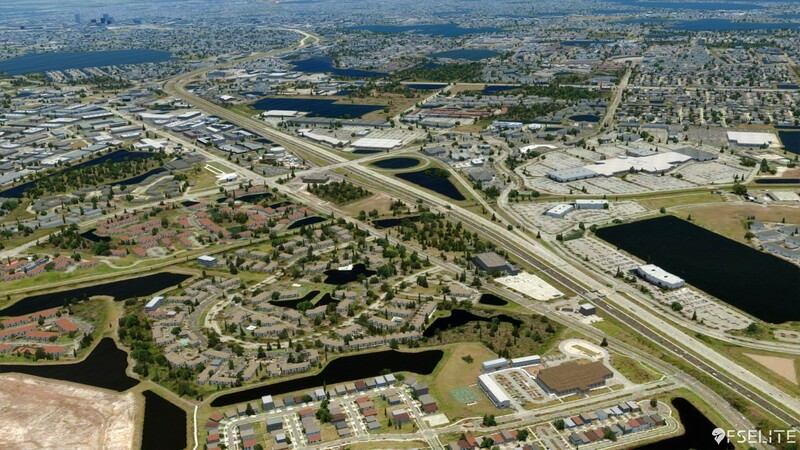 As mentioned, there are literally hundreds of accurately placed buildings scattered all over Orlando. This feat alone is really impressive. 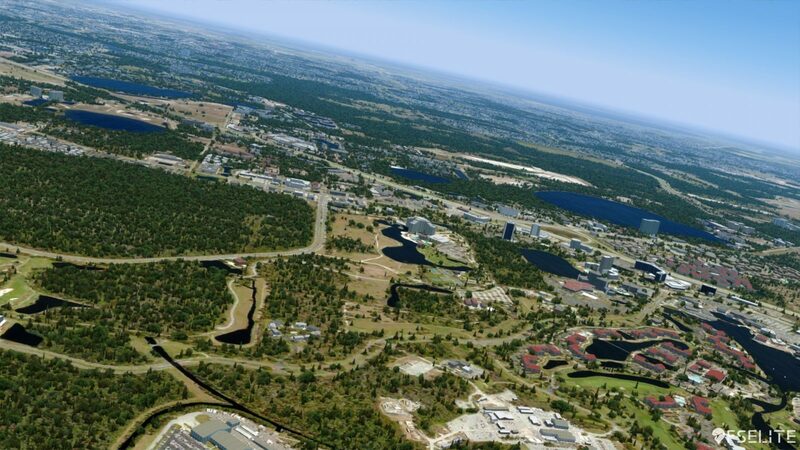 I love how it transforms a plain looking area with generic buildings into a much more realistic rendition of Orlando. As I said, I’m a huge fan of the area and have been many times in the past, so I’m familiar with the architecture that is in the city. 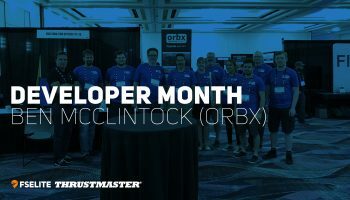 This is something Orbx has really focused on, and the results show. 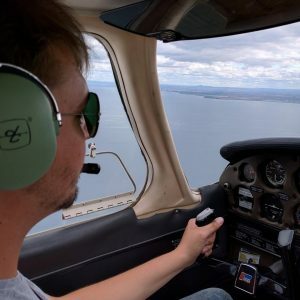 As you fly around, there are a wide range of buildings now populating the area: from the large shopping malls, to hotels, and of course the vast number of villas and condos that make for many families holiday homes. The variety in building type and texture quality should be applauded. 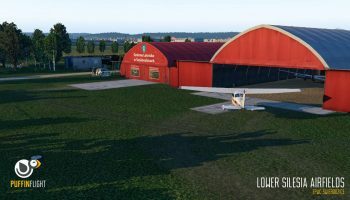 As mentioned, the heights and placement of these buildings are pretty accurate and more relative to what it should be in real life from within the simulator, and this same attention to detail is included in the placement of vegetation. So expect to see trees, plant-life and shrubs all accurately placed along roadsides and backyards. 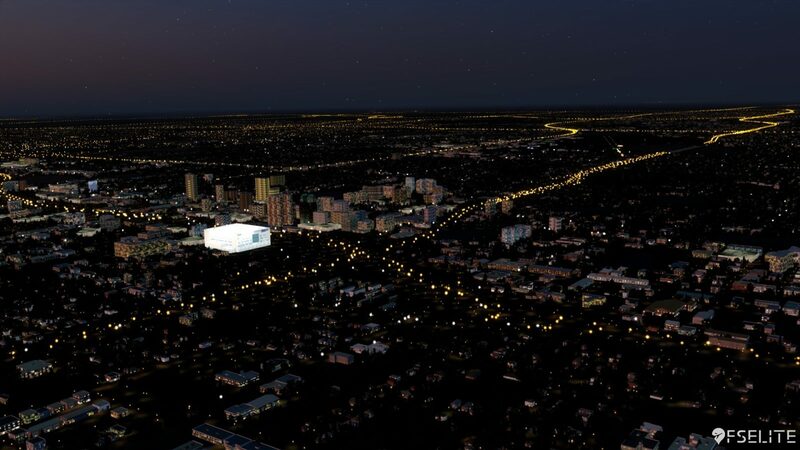 Further to these thousands of objects, there are also a few hundred buildings and objects that are halfway between generic buildings and the more detailed objects. These are buildings such as hotels, high rises, and so forth, and Orlando has some of these throughout the city. They are nicely detailed, well modelled and it’s impressive how minor of a performance impact these have. 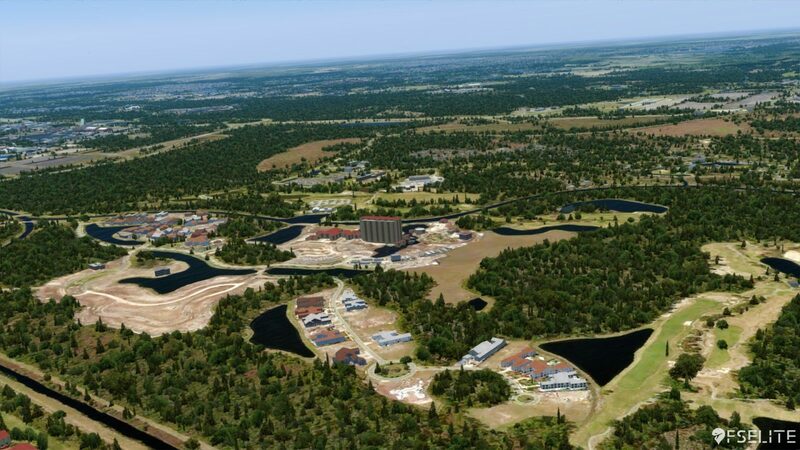 In addition to the autogen, there has been extensive work done on the key points of interest in the area. Defined in the manual as POI Level 3, these are objects which are hand-crafted in a 3D editor. In total, over 40 have been included in the product. Such points of interest include many of Disney’s famous landmarks including Cinderella Castle, Epcot’s Spaceship Earth and one of my all-time favourites, Space Mountain. 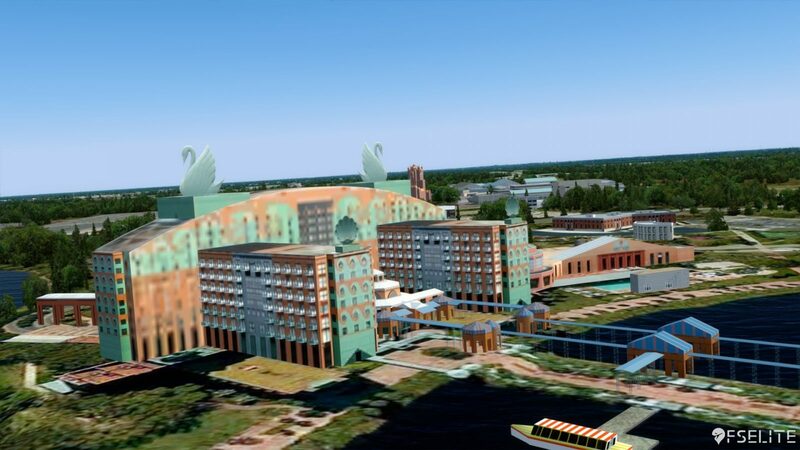 Further points of interest include Lockheed Martin’s headquarters, downtown Orlando and even FlightSimExpo 2019’s location of the Renaissance Hotel at Seaworld. 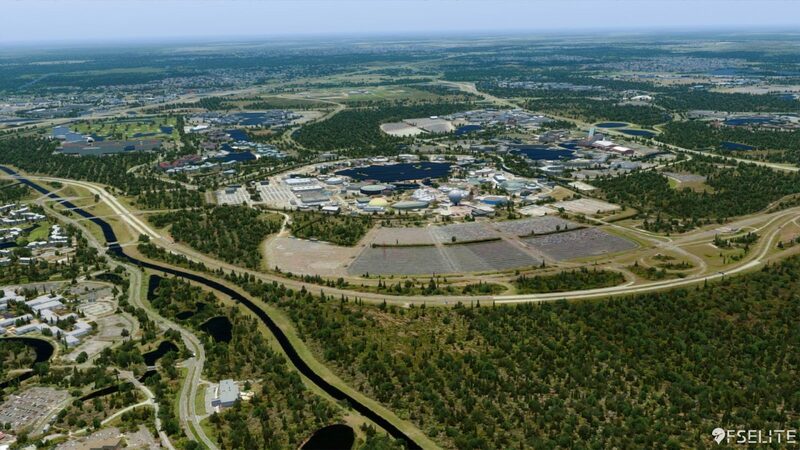 I would like to see further updates that include other objects including parts of Universal Studios and elements of Orlando’s various fairground rides and areas. It’s also worth noting that some of the points of interest in the package (such as Mickey Mouses’ Phantasia hat) are no longer there in real life, but are present in the scenery package. 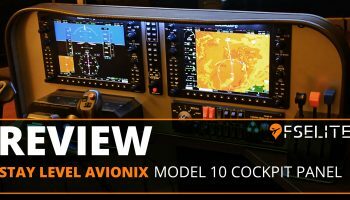 My other gripe with the points of interest included is that they’re not the same high quality I would expect from an Orbx product. From a distance, they look decent. They are modelled well and recognisable, but when you start to get closer, they begin to look particularly rough around the edges. 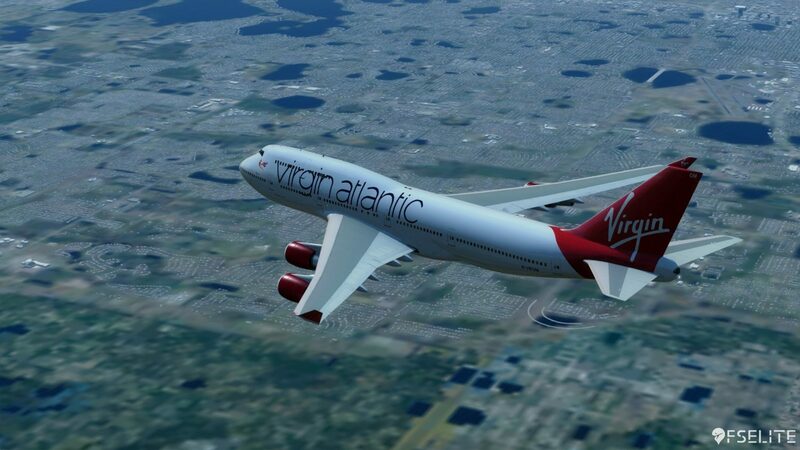 For example, if you’re flying low and slow at 500ft AGL, you start to notice a change in quality. 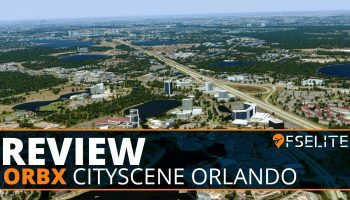 I understand that Orlando CityScene isn’t a product designed to be seen from that low down, but all things considered, it’s mostly a product aimed at those looking to explore the region in some detail. Finally, I also disliked the textures applied to a lot of the objects including the aforementioned Disney elements, mostly because of the lack of detail, blurriness and poor modelling. 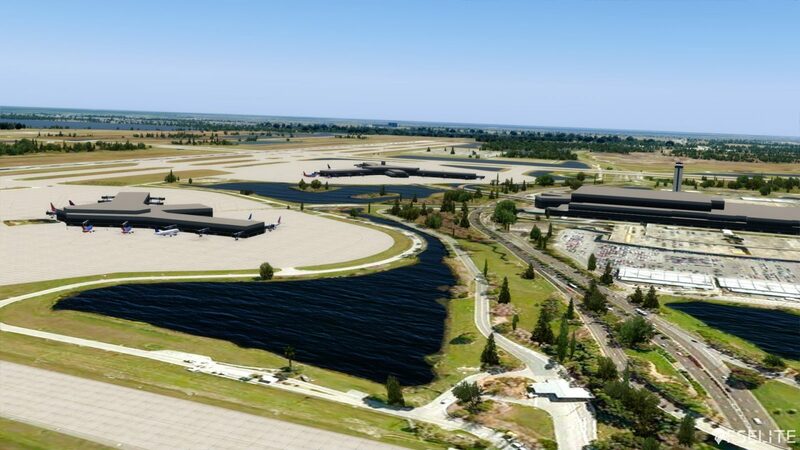 Also included are renditions of both KMCO Orlando Airport and KORL Orlando Executive Airport. 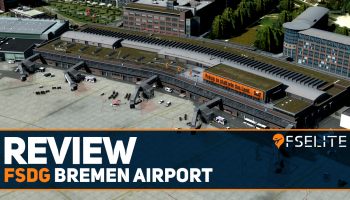 Make no mistake, these are not to be seen as detailed or highly accurate representations of the real-world airports. 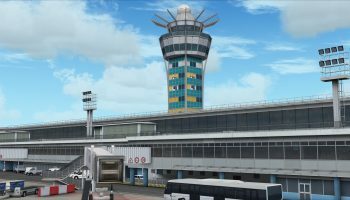 They are simply updated AFCADs, and they do help blend the airport into the ground imagery used by Orbx in the product. 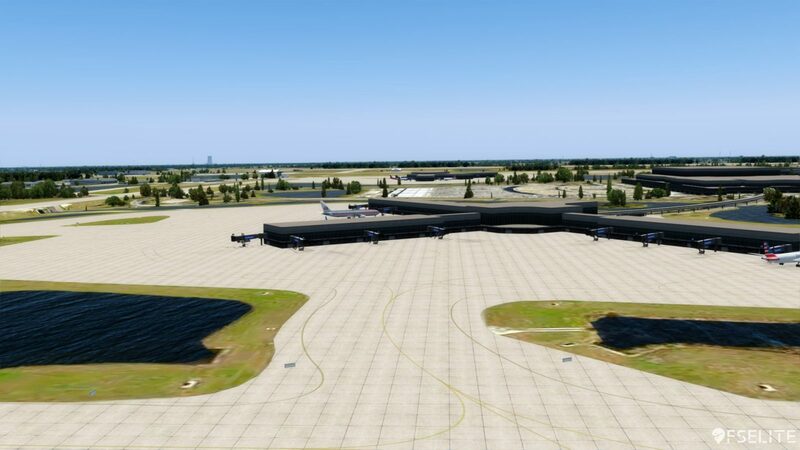 There are some improvements with changes to ground texturing, but it certainly doesn’t cut it in terms of your standard Orbx airport – but that’s fair considering the price of the add-on. 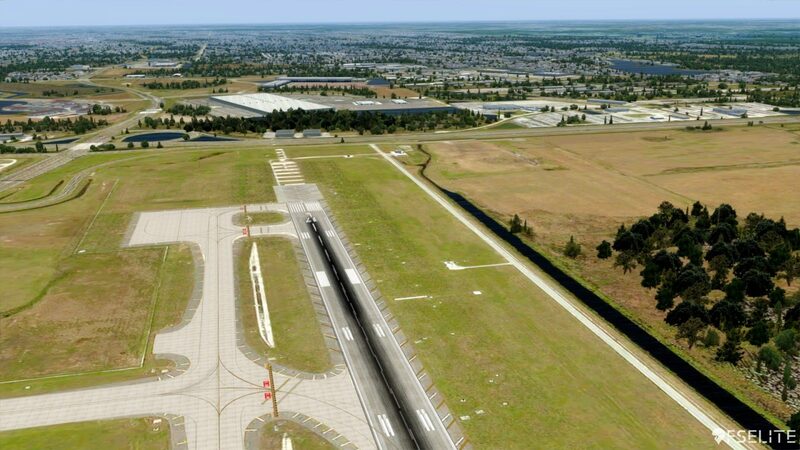 It’s worth noting that I used Taxi2Gate’s excellent Orlando and it blended in beautifully with the surroundings. With so much going on, there has to be a performance impact, right? 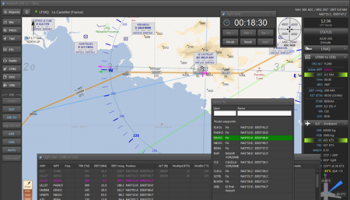 Yes, but for your typical GA flying, the impact is actually minimal. It’s really surprising to see such a huge area to be covered in more detail, yet perform on frame rates just as well as the default scenery. This is obviously thanks to magic in the software produced by developer Allen Kriesman. 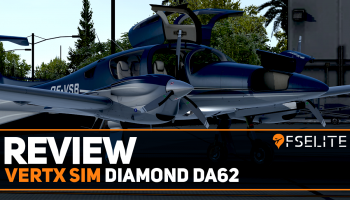 However, there are some huge issues for performance if you’re flying anything that is considered ‘fast’, as I’ll explain. 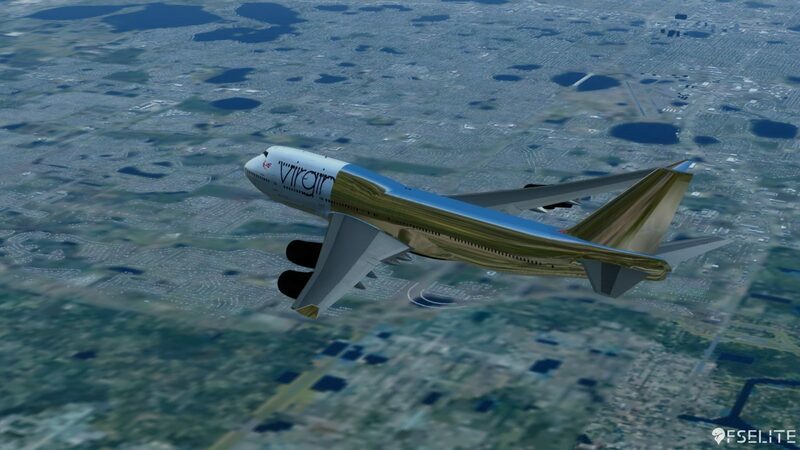 During several flights, I approached Orlando in commercial airliners. 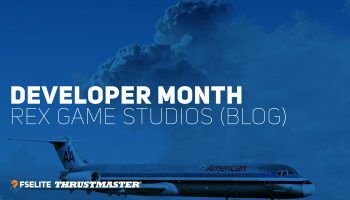 First with the PMDG 747, and then again with the FSLabs A320-X. 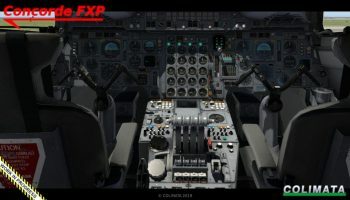 However, on both occasions, the same issue happened: the simulator simply couldn’t keep up with demand from what was being asked of it. 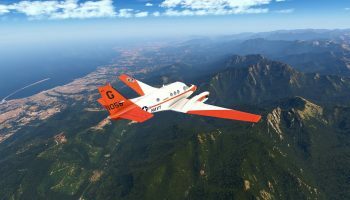 When taking in a fast aircraft from outside the coverage area, the simulator can’t load the textures fast enough. Despite having a relatively fast SSD, a more-than-capable graphics card, and a high-clocked CPU, the textures were a blurry mess. Obviously, you can improve your experience with turning off features via the FTX configuration tool, but turning most of these off to improve your experience renders the product pretty pointless. 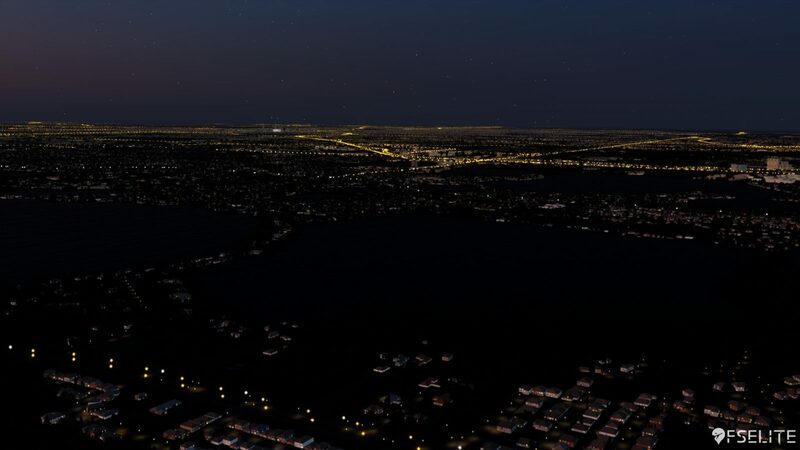 With the latest version of Orlando from Orbx, version 1.10, they included a way to disable the thousands of custom buildings from being loaded into the sim. 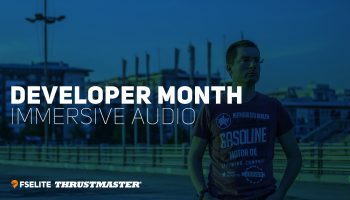 Whilst this did fix my issue with the loading times and performance as suggested above, it then did take away some of the purposes of the product. The idea of CityScene Orlando is to include a range of custom buildings to give the area life and recreate the area itself. When switching off this feature, you’re left with mostly default-looking autogen. 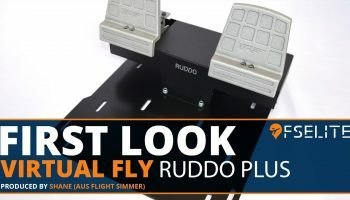 While it still looks great and helps with performance, I lost some of the value to the product itself. It’s now that I consider: who is this product aimed at? 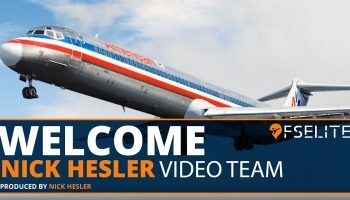 It doesn’t work all that great with large, fast or heavy jets and I’m completely aware that products such as CityScene are aimed at those who want to take things low and slow. What does concern me is the value proposition for those people. 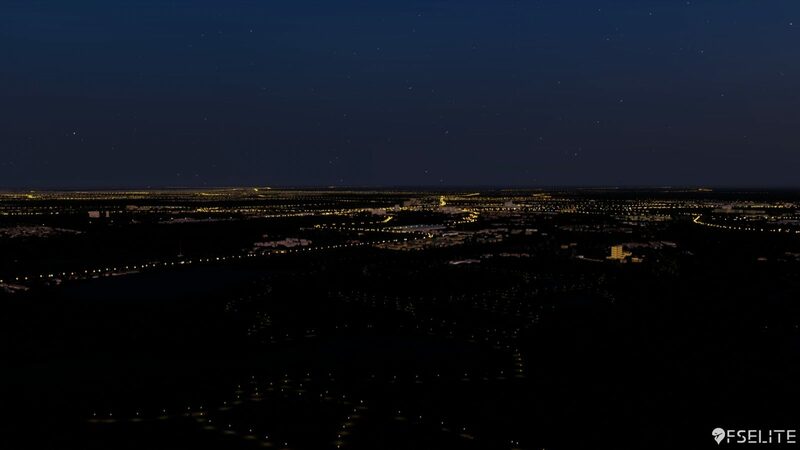 Night lighting is certainly one of the highlights of the product, allowing for VFR night flying. Whilst the total coverage area is over 1000km2, it doesn’t take a long time to find all of those points of interest and get the most from the coverage area. 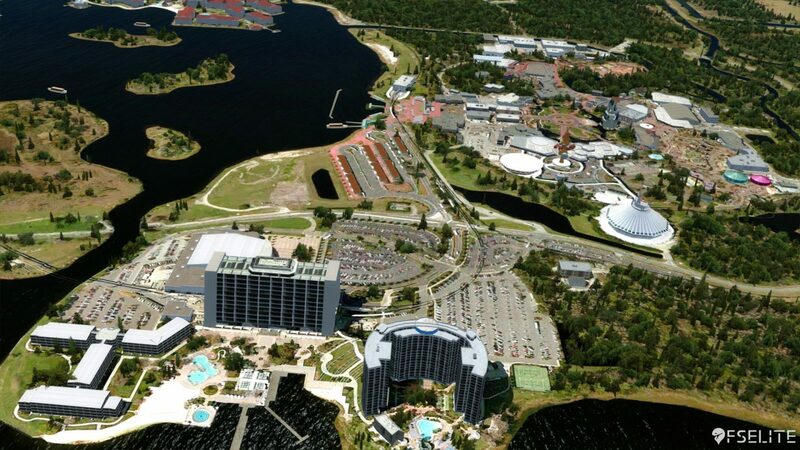 If you’re living in the area, it will probably be cool to have that feeling of flying around an area you know and love, but for others, I imagine that wow factor will soon disappear once you’ve seen Disney for the eighth time. 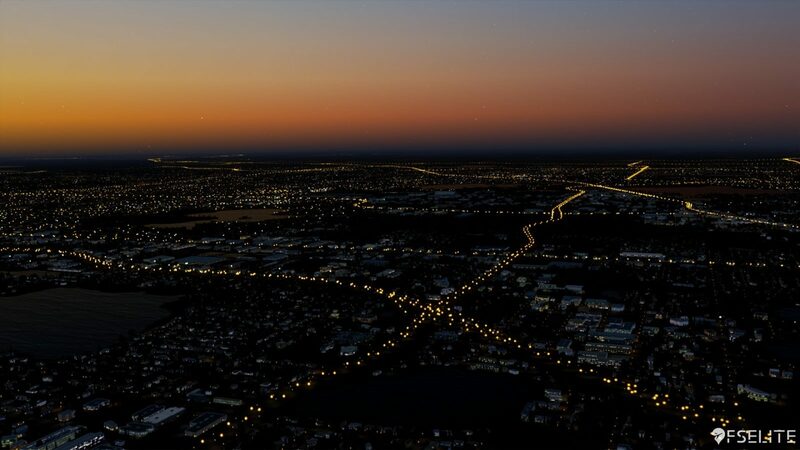 As a result, I just don’t feel Orbx CityScene Orlando represents value for money for the majority, even at the lower Orbx tier price of $29.95 AUD. A product with so much promise, but which under delivers. 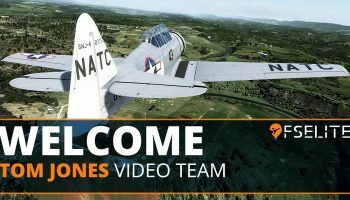 The additional data, scenery and textures look brilliant when they work, but if you’re hoping to use the product with bigger and faster aircraft, you’ll have a poor experience. 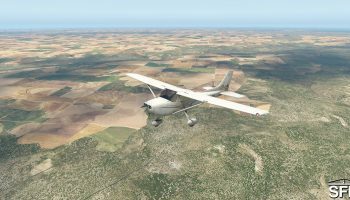 If you want to enjoy the area in a GA plane, it looks mostly stunning, but you’ll see everything you will want to see very quickly. 7.0 Out of 10 How do we score? | Feedback? 7 Out of 10 How do we score? | Feedback?